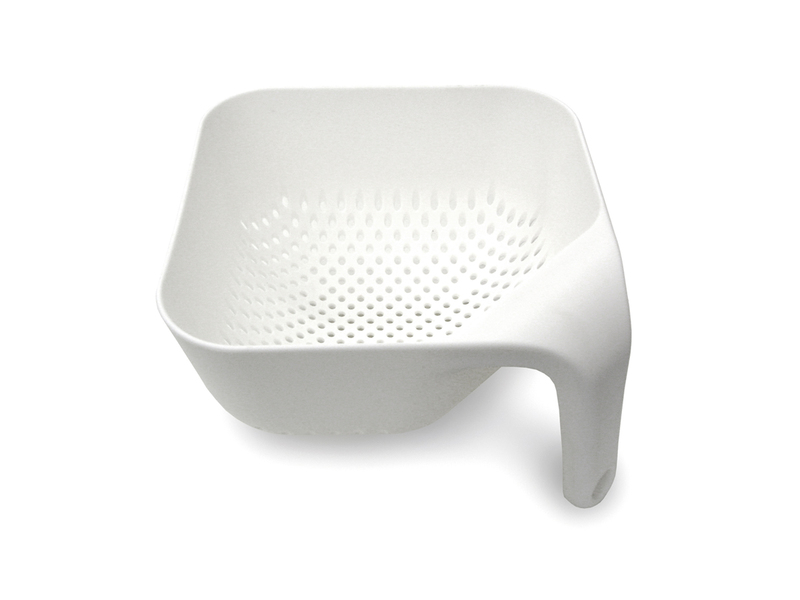 Following on from the successful Melamine Breadbin we designed for Joseph Joseph, we have now added the innovative Square Colander to the range. The ergonomic design has the advantage of being both single handed, and free standing. The unique shape also helps direct the contents when pouring, no matter whether you are left or right handed.